Is Pakistan's JF-17 a Thunder or Blunder ? 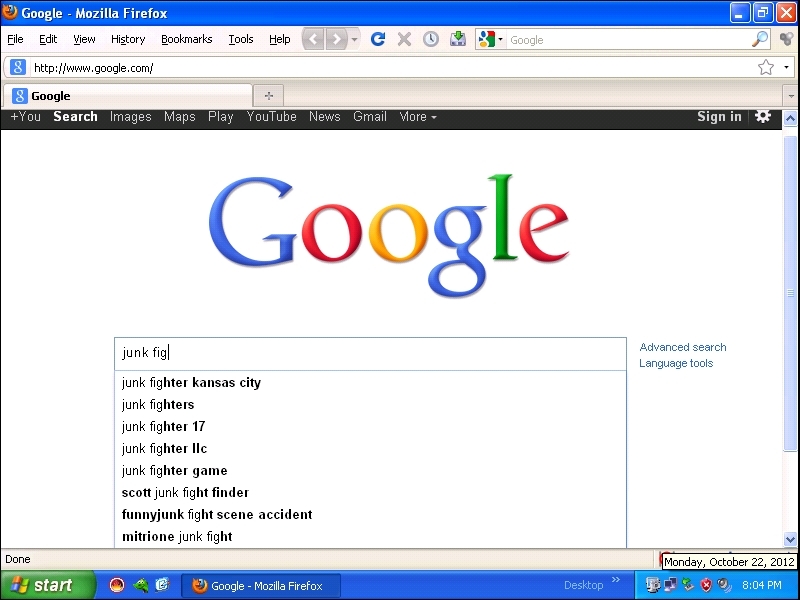 Are the critics right in calling it Junk Fighter -17 ? Pakistan has witnessed new defense acquisitions in this decade than any other, and in the center of it all is the new fighter which was designed by China with partial funding from Pakistan. It is formally known as JF-17 Thunder. When the fighter was in development, Pakistani online communities were jumping with excitement comparing it with its arch rival India�s modern combatants Su-30MKI, MiG-29B & Mirage-2000H. There were claims of it featuring western Radars and long range missiles, & Chinese ordering some due to its superior capabilities. But the reality is far from it. 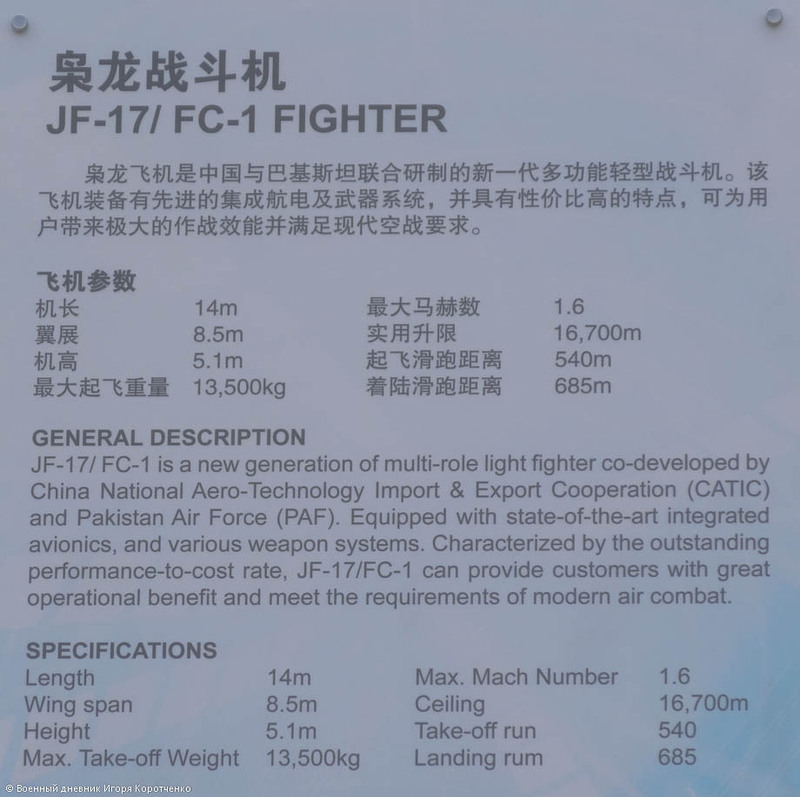 China having spent significant amount of money into a fighter which it is never going to use, most probably forced Pakistan to accept its avionics to offset some its development costs. Chinese who are known for their self reliance first and quality next, are further downgrading JF-17s capabilities with their poorly copy-pirated avionics. Along with their dubious weapons, any chance of JF-17 maintaining BVR edge over its adversary�s front-line combatants, for the most part, is unlikely. Even in close combat JF-17 lacks what it takes to win the fight. 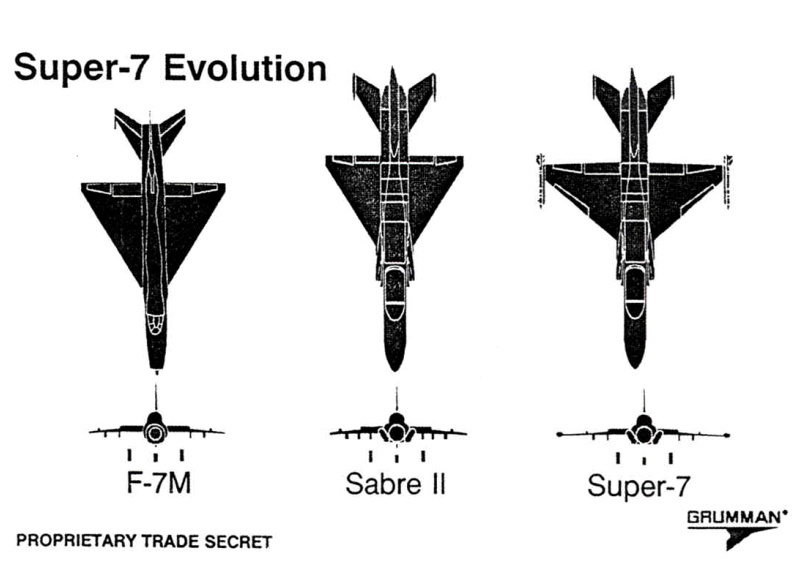 Its spine, & wings bearing resemblance(in wing twist & wing area) to a fighter which china knows inside out, the J-7, doesn�t have wing twist nor does it have enough area to provide a low wing loading. Its performance during low speeds and high alphas would be very dangerous for the pilot indeed. It has a Maximum G loading of only 8, as claimed by PAC. Its thrust to weight ratio is another negative point. When its arch rival, the Indian Air Force(IAF), was overtly critical of Tejas for having a low Thrust to Weight ratio, maybe they should have compared it with JF-17 which has even less, even with Emergency Thrust. Pakistan Aeronautical Complex(PAC) proudly displays the RD-93�s �Combat thrust with afterburner� as 19,200lbf, while the whole defense community knows RD-93�s thrust is 18,300lbf and the only real thrust increase was achieved with its new re-designed Sea Wasp RD-33MK engines- which has been explicitly stated by Klimov. However, Klimov�s RD-33 series 3(or series 2? ), whose avatar is RD-93 with re-positioned Gear boxes, has a provision for emergency thrust which Klimov says can produce 8700kgf(~19200lbf) in their officially released document. They further state that as �Take-off emergency mode�. So the mentioned thrust can only be used during take-off where the Air is denser, and also only during emergency situations since it would seriously lower the engine�s lifespan. This is a far cry from PAC's �Combat thrust� claim. Why this is being stated is because, the engines(bought by the Chinese after pressurizing the Russians) are the only non-Chinese & non-Pakistani component, and even there they have lied about its capabilities. Hence the true, lower than published, specifications of Chinese and Pakistani components are open to any one�s guesses. In any case, the close combat capabilities of JF-17 is below average or average at best. The next Achilles heal is JF-17�s speed. For a good interception, speed is an important criteria. However JF-17�s max speed is Mach 1.6 which is claimed by PAC. This indicates that JF-17 is draggier. 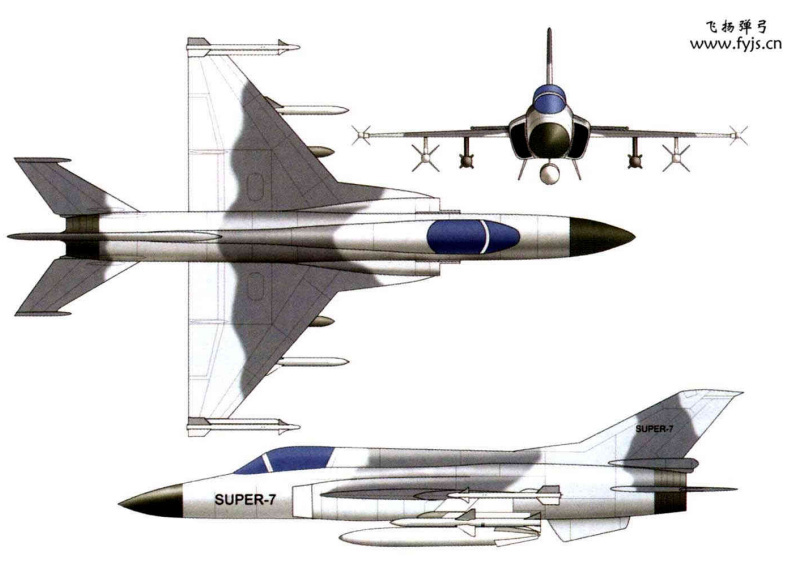 When compared, their F-7s(Reverse engineered MiG-21s) have higher speed of mach 2+ with a lower thrust engine. The IAF fighters which it is going to face, all have speeds greater than the Thunder. So why is Pakistan still inducting more and more of this fighter, which its critics increasingly call it Junk Fighter � 17 ? The answer may lie with Pakistan�s recent trauma & its psyche. Having sanctioned by the U.S, the star of their airforce, the F-16s were severally hit by lack of spares and most of the time grounded. The other 2 sources to procure modern Aircraft- Russia, have been sealed off due to the legacy of Soviet era friendship, current market in India & India�s pressure- and the other source, the European Union, for their extremely high costs. The third source, the Chinese, at that time were still flying their reverse engineered MiG-21s. In those circumstances, �Never again� was the motto of PAF and it instantly jumped into the project of further reversing the reverse engineered MiG-21, known as Super-7(a.k.a Super F-7) to obtain self reliance. 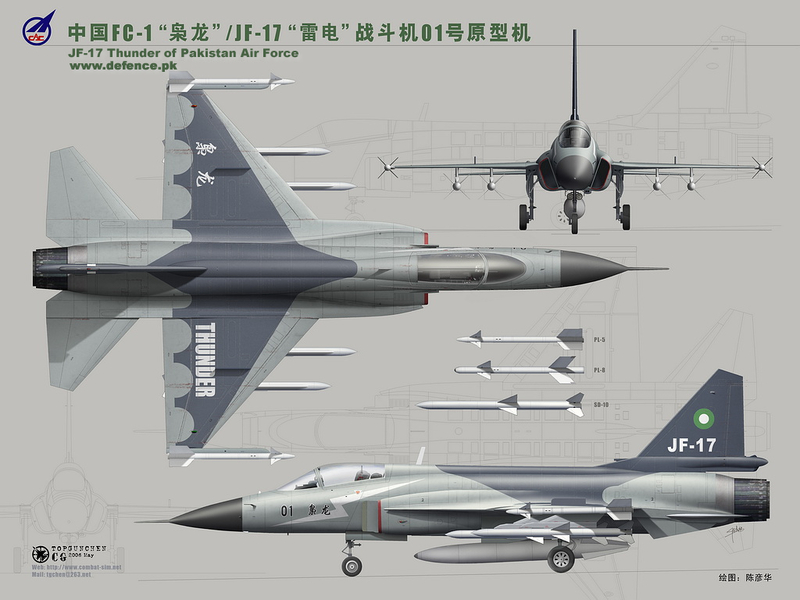 The result of that project is the JF-17. So the decision was appropriate at that time, in those situations. 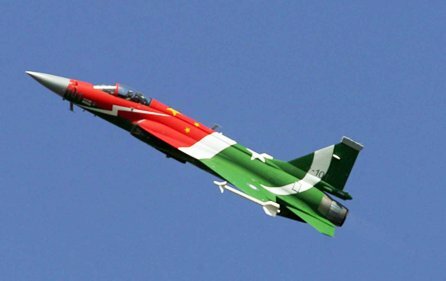 However now with China having developed the J-10, and going by the recent reports of offering ToT(Transfer of Technology) to Pakistan, one wonders why are the Pakistanis still ordering 250 planes. Is the trauma of F-16 sanctions so high that they don�t even trust the Chinese? This can't be the case because they still need the Chinese to procure the RD-93 engines for them, even after the Chinese transfer all their associated JF-17 tech to PAC. So why...? The answer lies with their ego/psyche rather than the trauma. Unlike J-10, Pakistan shares copyright to JF-17 and that, for some weird reason, gives them something to celebrate about. This is strange for the reason, war machines are for fighting wars and achieving tactical & strategic objectives, not for gloating about who holds the copyrights. When JF-17 comes face to face with MKI or SMT, there won�t be much to celebrate about it, or the few millions if at all it earns through exports. In the end, it�s all about defending ones homeland from the enemy, and not copyrights. JF-17 would have been the best fighter and a sensible decision in the absence of J-10, but now its reason for existence is as obsolete as the fighter itself. This writer would rather have an upgraded MiG-23MLD than a JF-17 anyday.